An oil-free, hydrating liquid foundation that gives you flawless skin for 15 hours. It's tested to ensure that you look good in any light. 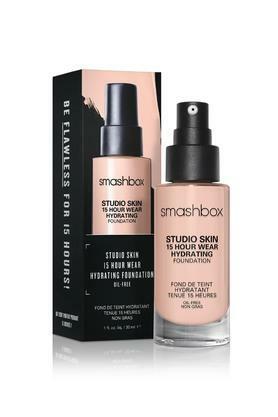 This Smashbox hydrating foundation is a must have in your make up kit. Start with Photo Finish primer. 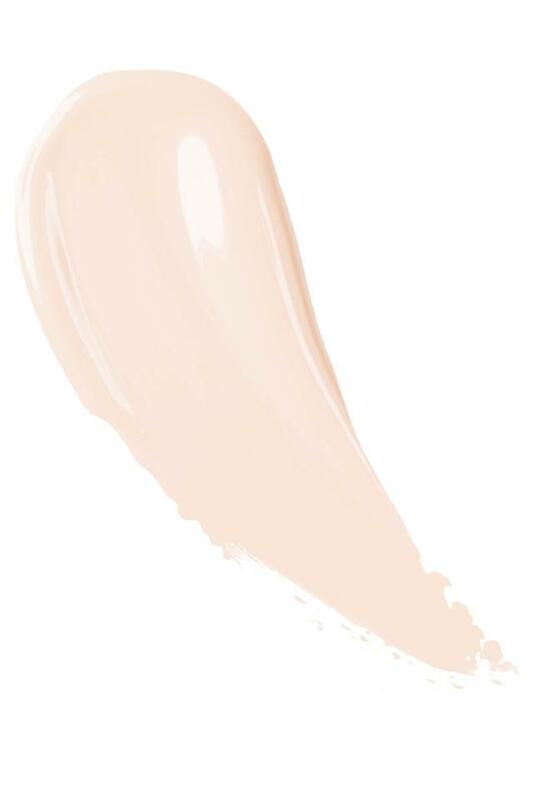 For the most natural finish, buff foundation onto face using short, quick strokes and always start at center of your face. Build and blend your way to customizable coverage. 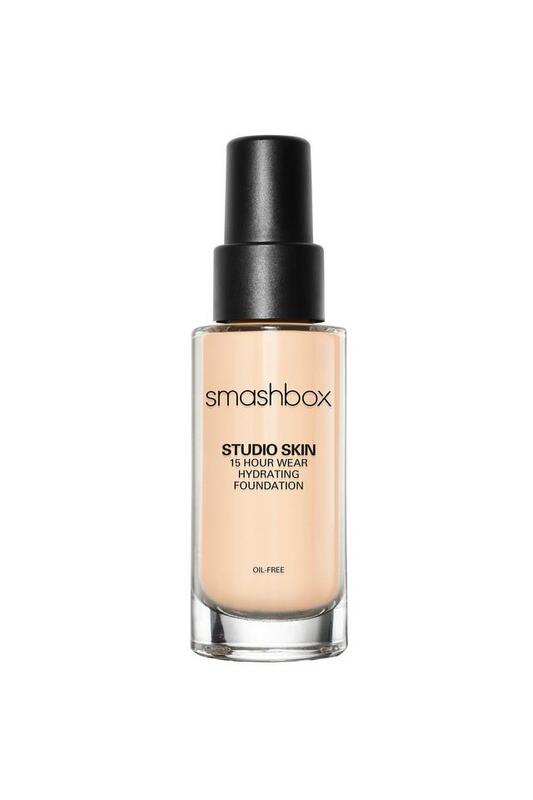 Pair with Studio Skin Concealer for flawless coverage that lasts up to 24 hours.